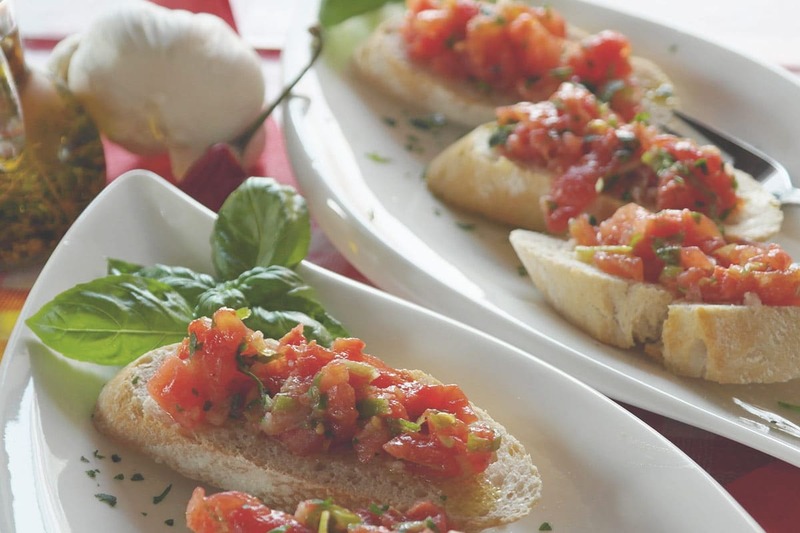 The Tomato Bruschetta, is a typical appetizer of Italian cuisine. 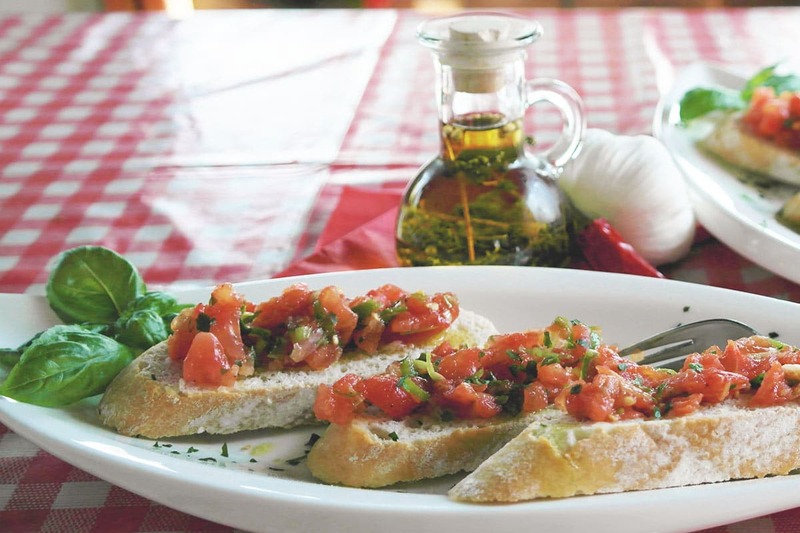 Is known throughout Italy as a starter, prepared in many different versions. It is a very popular snack before meals or between courses. 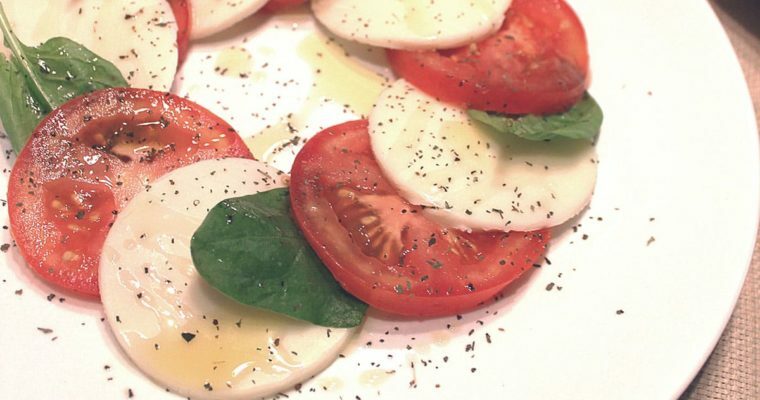 Easy, tasty and strictly Mediterranean! Step 1 Put diced tomatoes into a bowl with olive oil, garlic, hot pepper, basil and salt. Step 3 Slice bread 1/2″ thick and toast both sides. Step 4 Remove from toaster and place on serving tray. Step 5 Place an equal portion of tomato mixture on each slice. 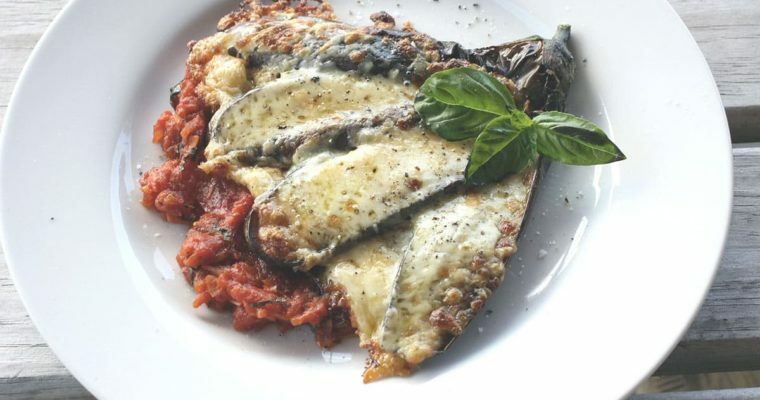 The Eggplant parmesan is a classic traditional cuisine of Southern Italy, at least apparently, of its name, is a typical traditional dish of Neapolitan cuisine. You can consume it freshly baked and cold, alternating with good bread. Enjoy our Eggplant Parmesan!